Jul. 23, 2015—IICC aims to help students develop the skills necessary to promote social justice and to have constructive conversations surrounding differences. 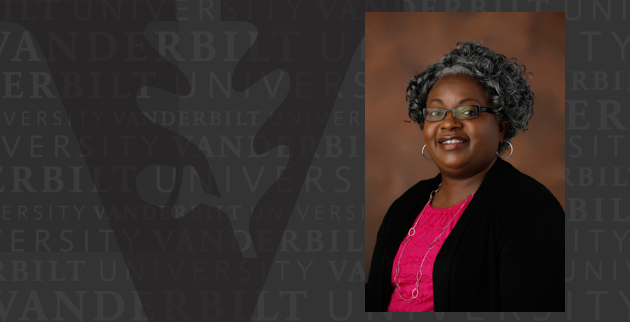 Assistant Dean of Students Tina Smith has been promoted to associate dean and will lead IICC.